Principal Japanese staple crop; an annual marshland plant of tropical origin; introduced to Japan in the Yayoi period (ca 300 BC-ca AD 300) or Jomon period (ca 10,000 BC-ca 3,000 BC), either from China or the Korean peninsula. More than 100,000 varieties of rice are grown in more than 100 countries, with several thousand in Japan alone. In 1996 total production was 10,340,000 metric tons (11,374,000 short tons). Rice is divided into three general types according to shape, ecotype, and hereditary characteristics: indica, japonica, and javanica. 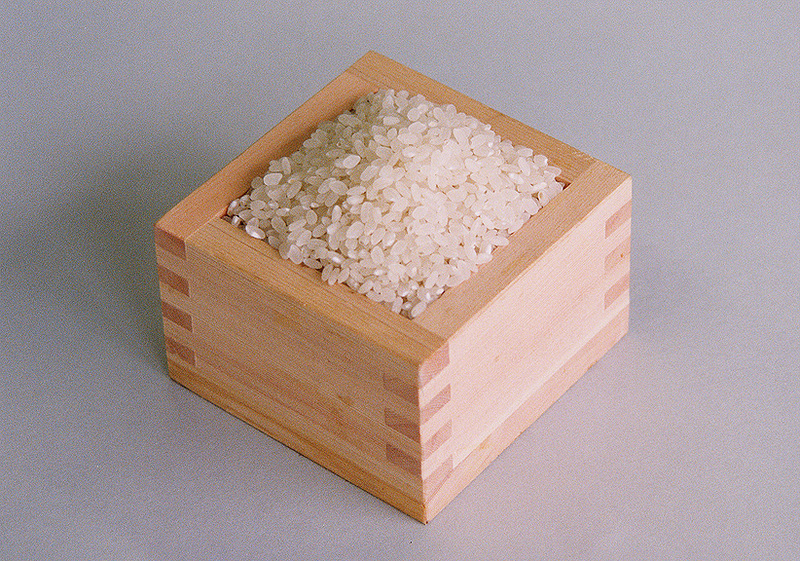 Japonica-type rice contains less amylose and more amylopectin than other types of rice, giving it the greater glutinousness and special texture. 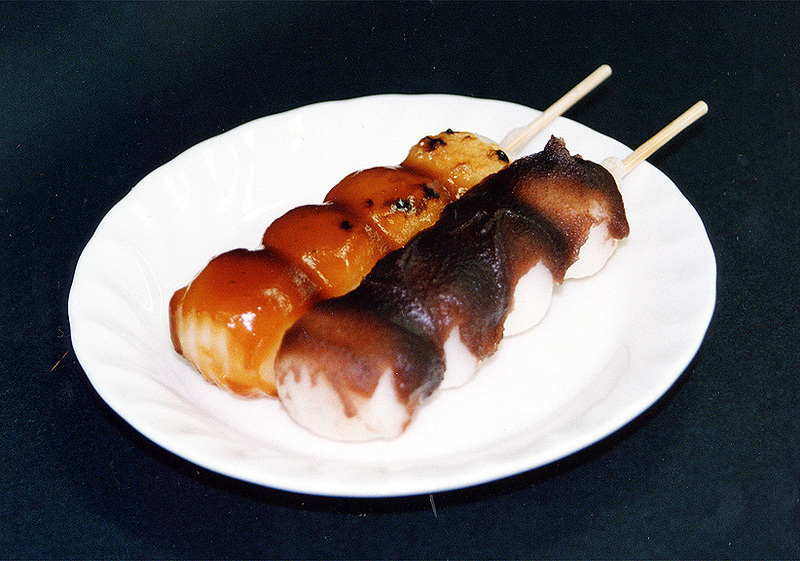 Japanese usually eat japonica. Varieties classified according to area of cultivation are paddy or wet rice, suited for paddy fields; upland or dry rice, for dry fields; and floating rice, for flood-prone areas. In Japan, paddy rice accounts for 99.7% of total production. Rice cultivation was traditionally regarded as having religious significance and supplications to the deity survive today in various forms of folk performing acts. 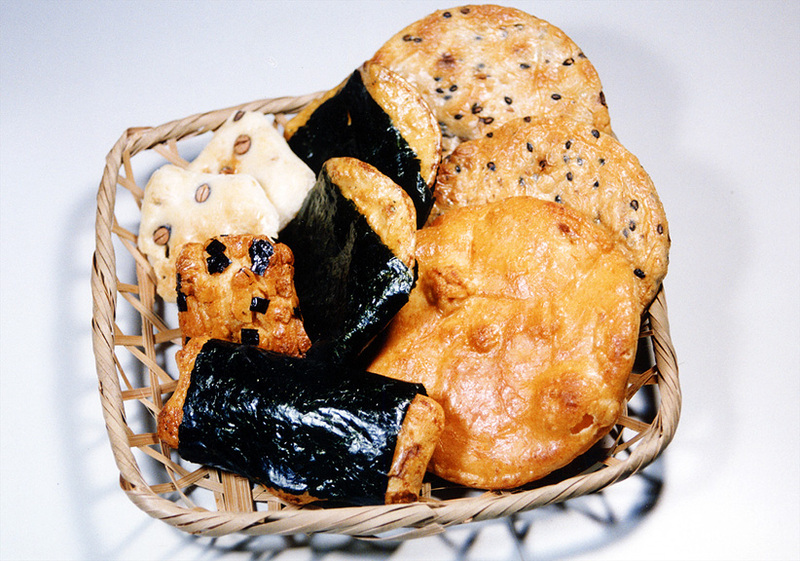 Many festivals in honor of tutelary deities are also harvest festivals. Rice consumption has decreased dramatically in Japan, with per capita consumption falling from 118 kilograms in 1961 to 65 kilograms in 1998. This phenomenon may be explained by the increased consumption of bread and animal food products. Rice contains somewhat less protein than wheat, but the quality of the protein is superior. 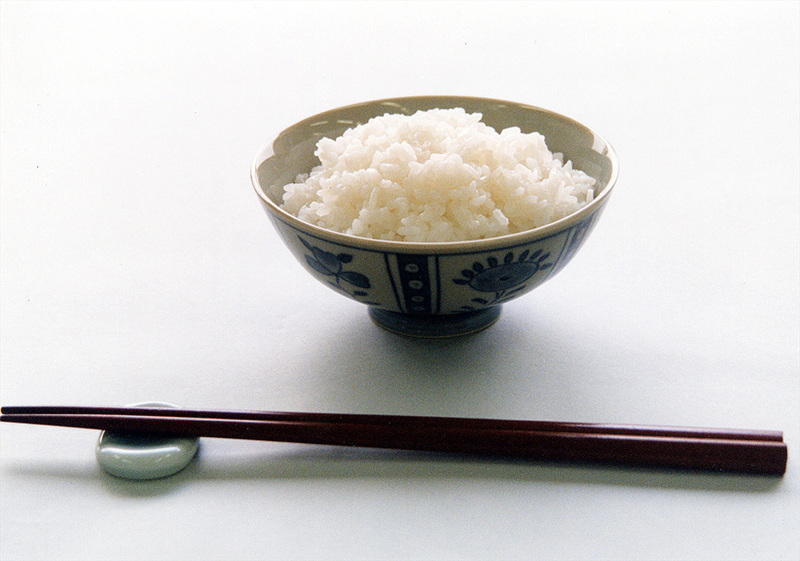 Despite the decrease in rice consumption, rice is still considered the staple of the diet, and rice production and supply is a key element of agricultural policy. From 1942 to 1995 the pricing and distribution of rice was strictly controlled by the government under the Foodstuff Control Law. However, the Law for Stabilization of Supply and Demand and Prices of Staple Food, which went into effect in November 1995, reduced the government's buying and selling of rice to two categories: rice stores for emergencies and imported rice. The Japanese rice market had, with the exception of the early postwar era, long been closed to rice imports when, under pressure from the United States and other countries, the government announced a partial opening in 1993. The percentage of the domestic market open to imported rice is to increase gradually from 4 percent in 1995 to 8 percent in 2000. In 1996, 634,000 metric tons (697,000 short tons) of rice was imported. 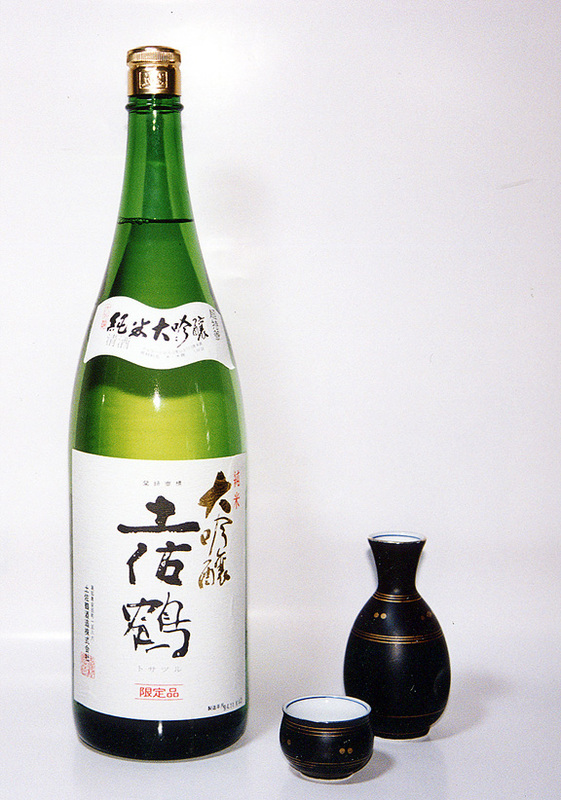 The chief issues being debated in the 1990s concerning Japanese rice policy include consumer demands for high-quality rice, the price differential between domestically produced and imported rice, and measures to deal with chronic overproduction.